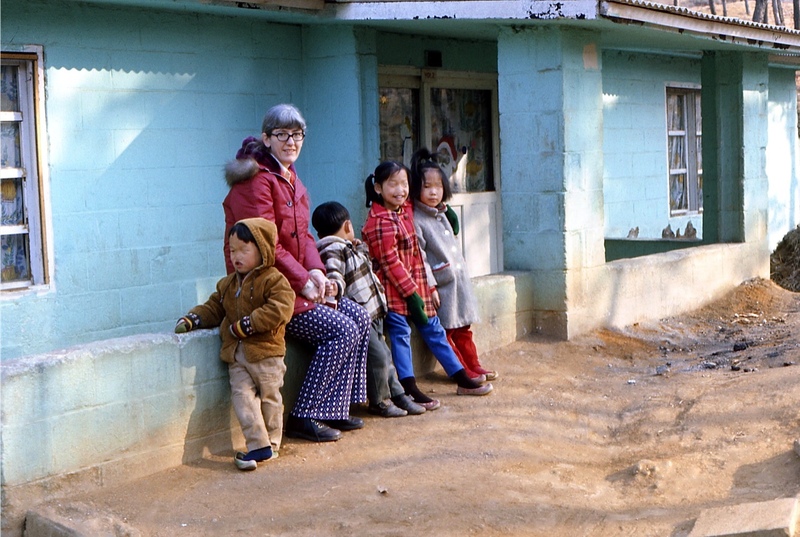 Merrily with orphan children in Korea, long ago! 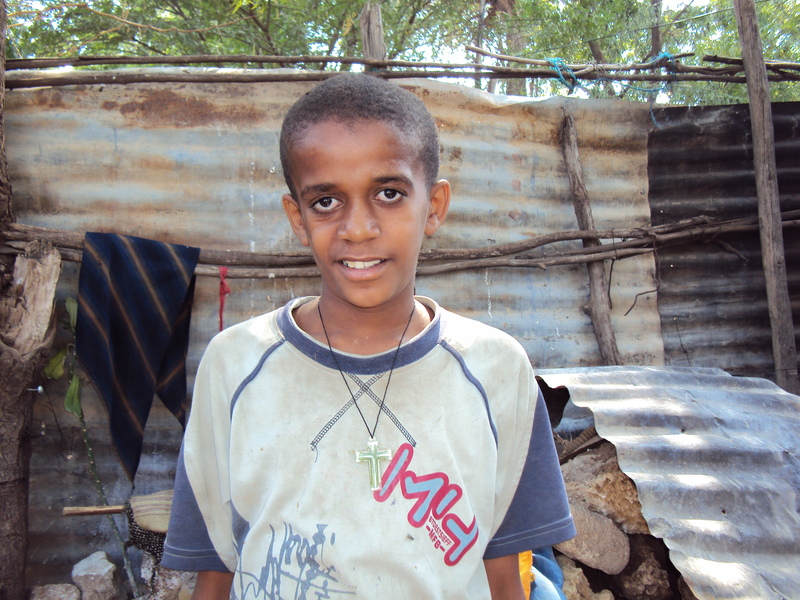 Adoption Advocates International is the name of the adoption agency Ted and I founded in 1983. Finding adoptive families for orphan children was my passion and the original office was in a little building behind our farm house. The agency grew over the years, placing children from many countries including Korea, Thailand, India, Vietnam, Ethiopia, Ghana, and Mexico as well as U.S. children. I retired 2 1/2 years ago. The board of directors was asking for a change and though I offered several suggestions as to how it might work for me to continue to be involved, we did not reach an agreement. Since then I have very little information regarding what happened with the agency. Sadly AAI filed for bankruptcy last month and the agency is now closed. Loyal staff had worked for some time without pay I am told. As many cases as possible were completed and others in process were taken up by other adoption agencies. Of course I am sad. AAI was the focus of my life, after my family. I did a great deal of traveling and missed many family events such as the being there when my mother had brain surgery, Ted’s father’s funeral and attending the assembly when Robin was named Girl of the Year by her Senior class. But I kept my eye on the fact that children, especially children, with special needs, those who would have no future because of their status as orphans, were being united with loving families that could and would provide not only love but the surgery or other supports that they needed. One of my best life memories is going into rooms full of orphan children, especially in China, and seeing children with cleft lip and palate, or missing or deformed limbs and knowing we could find good families for them. 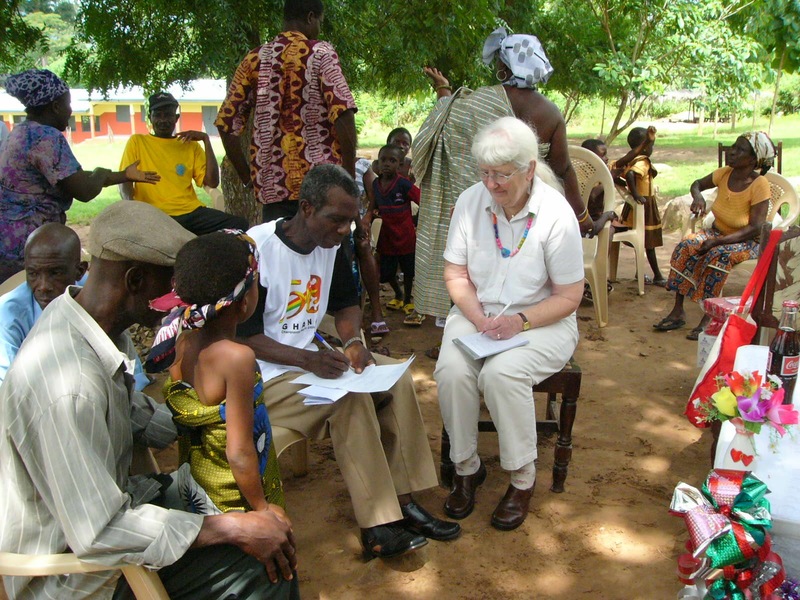 AAI was a pioneer in finding adoptive families for children who were HIV positive. 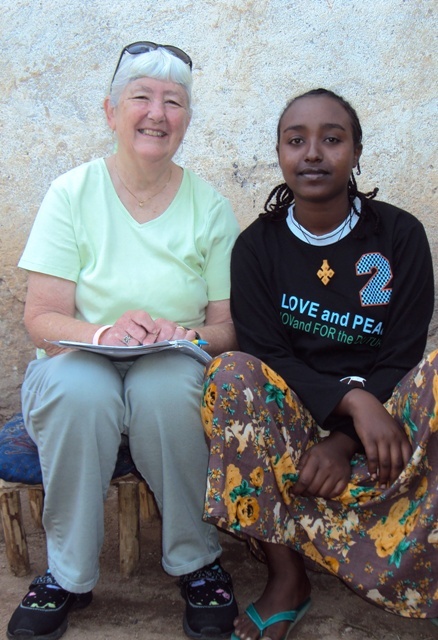 Personally I enjoyed the challenge of building and maintaining relationships with government officials and others charged with responsibility of planning for orphan children in other countries. AAI built schools, bought text books for orphan children, and provided education for children who were not adopted through sponsorship programs. 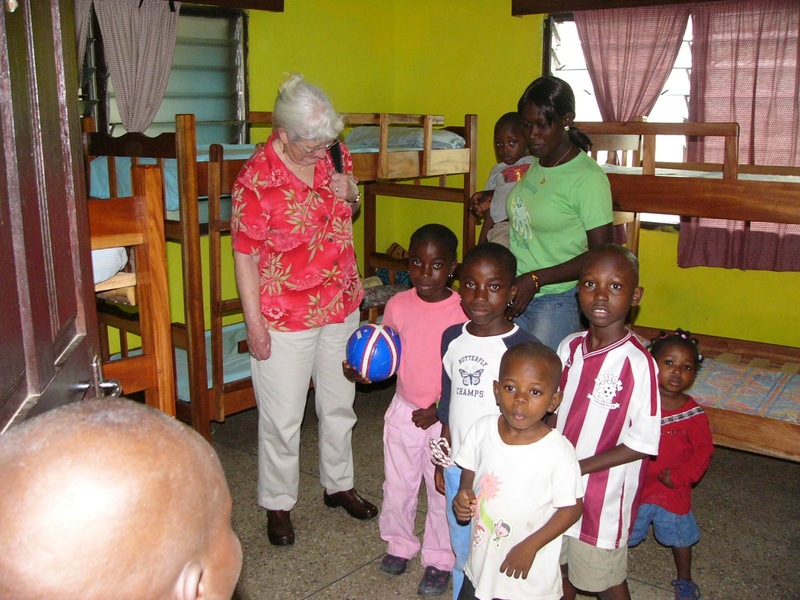 We founded a home and program to serve children affected by HIV//AIDS which became independent and continues today. AAI provided jobs for local workers in other countries who were often supporting large families and sent some of the most talented back to school. Loans were given to help them purchase homes and to start small businesses. Many of the children placed for adoption are now adults now and they find me on Facebook. I love hearing from them and learning about what they have accomplished. 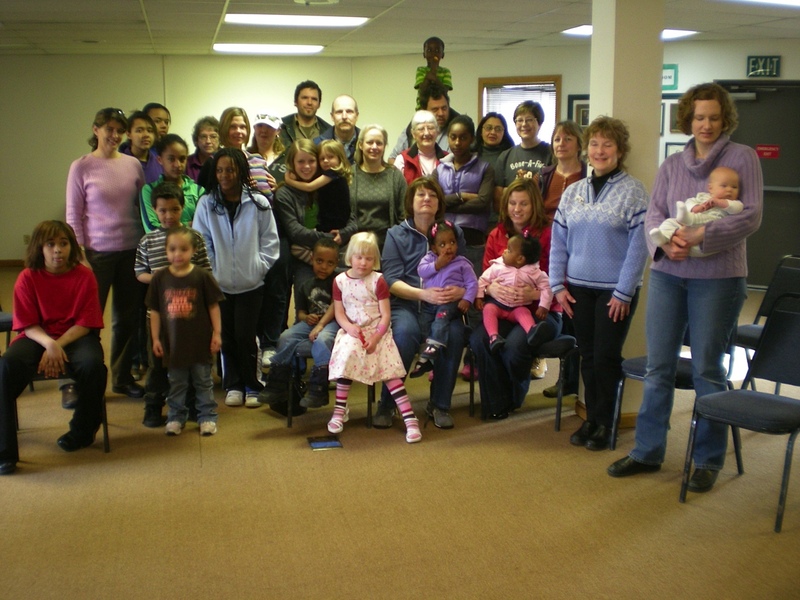 One of the rewards of the job was the opportunity to meet adoptive families in many parts of the country as they gathered to share their mutual but unique adoptive experiences and to see again the children who I had first met in their birth countries. Of course I had hoped that AAI would continue into perpetuity and I am sorry that that won’t be the case. I suggestions I made when my employment at AAI was finished were not heeded by the board. Still, I know that over 4500 children have been and are being raised in the best families we were able to find for them. Many times that number of people’s lives have been changed, most for the better, by being touched by adoption. I am grateful for the part I played in making this happen. I am grateful to have had the vision, energy and support needed to establish AAI and move it forward. It was an effort that involved commitment and involvement from many and I am grateful for the many good folks I came to know and got to work with during the 28 years of my leadership. Yes, I am sad and, no, I am not bitter, I feel I was very fortunate to have had the opportunity to establish and lead AAI. But I am most sorry for the children who now may not have the opportunity for an adoptive family to call their own.